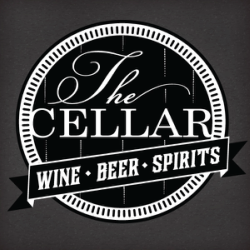 The Cellar's main wholesale location is located at 2805 HWY 180 W, Mineral Wells, Texas 76067. All email orders should be placed Sunday- Wednesday at mandy@thecellarmw.com or call 940-325-4007. If you have any questions contact us.